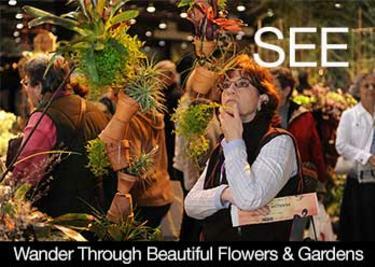 The San Francisco Flower & Garden Show is a one of kind event. It is one of the top shows in the nation and internationally. 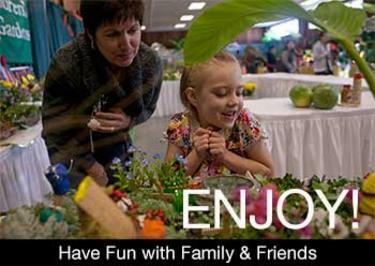 Nowhere else will you find such Beautiful Floral Arrangements, Informative DIY - Hands-on Workshop, over 75 Free Seminars and Workshops from some of the top experts in the world! 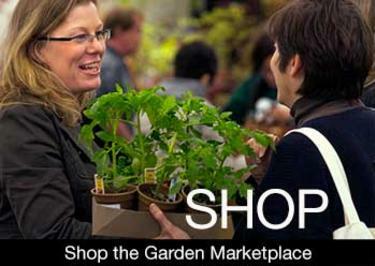 and 250+ vendors with everything for your garden and outdoor living. Bring a large, sturdy bag for shopping and transporting your treasures back home. The Show provides a free Package Check station so that you can safely leave purchases and then retrieve them when you’re ready to leave the Flower Show. 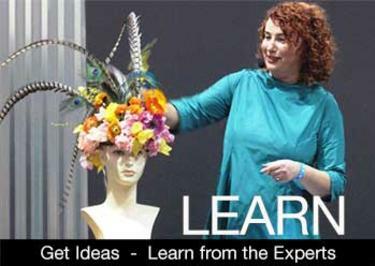 Bring a camera, paper and pencil, or smart device to capture the inspiring ideas you’ll find all over the Show. Plan your day ahead of time...with over 15 free seminar and workshops everyday make sure to schedule your favorite topics. Consider purchasing an ALL DAYS (4 day) pass. With over 100,000 square feet in one huge hall, be sure to designate a meeting place to gather in case you are separated. Be sure everyone knows the group’s departure time and location. The Show opens at 10 am and closes at 7 pm Friday & Saturday; 6 pm Thursday & Sunday. Share your cell phone number with your group. Be sure that individuals who plan to leave and then re-enter the Show have their hand stamped before first leaving the Show.